Thanks for coming to SPX! I just wanted to say thanks to everyone who came out to see me over the weekend! It was lovely meeting you all and I'm glad you're part of our audience! 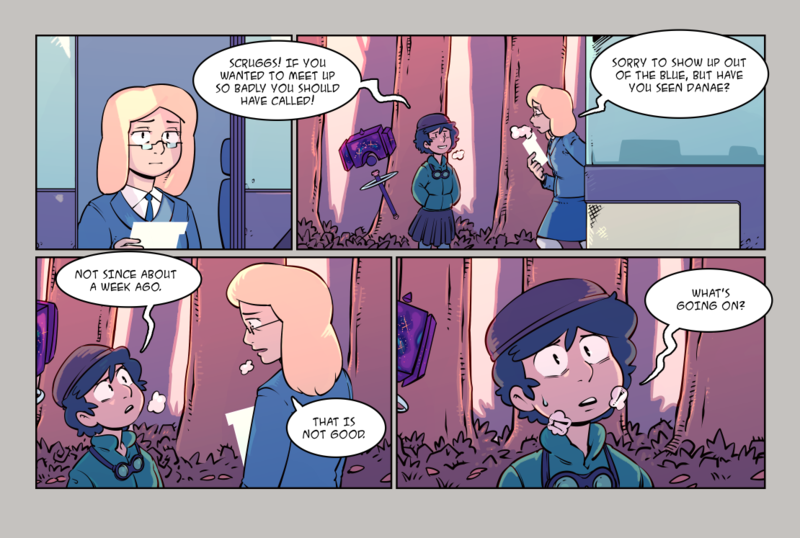 We hope you all enjoy today's page!